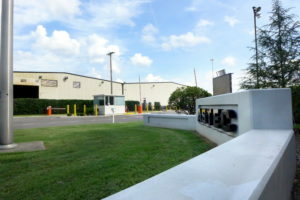 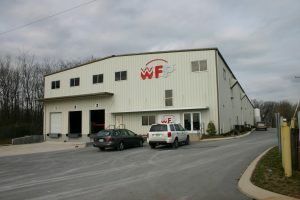 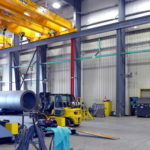 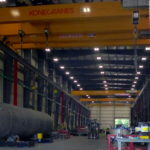 Added 28,000 sqft manufacturing bay to existing 290,000sf building. 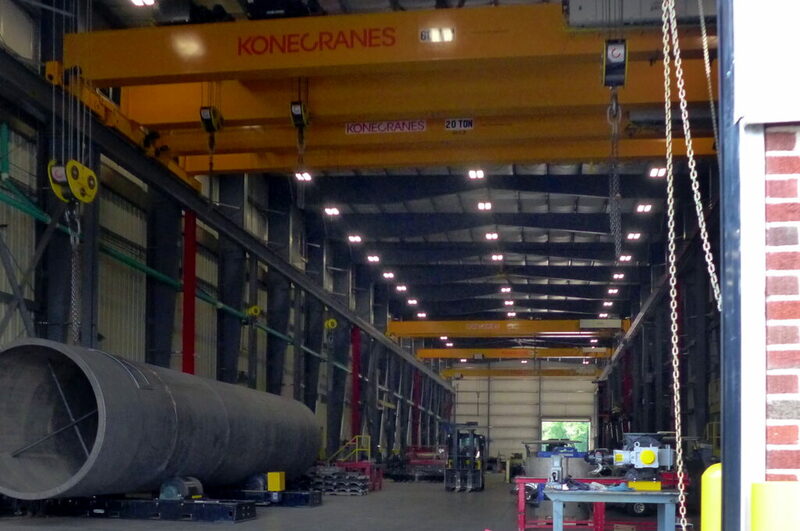 New bay was 48′ tall with four 60 ton bridge cranes. 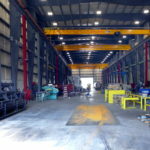 Building included numerous pits and presses. 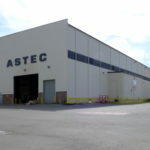 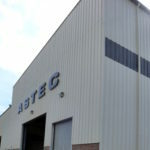 All was constructed while Astec continued their operation.